School & Sports Physicals Offered Now! 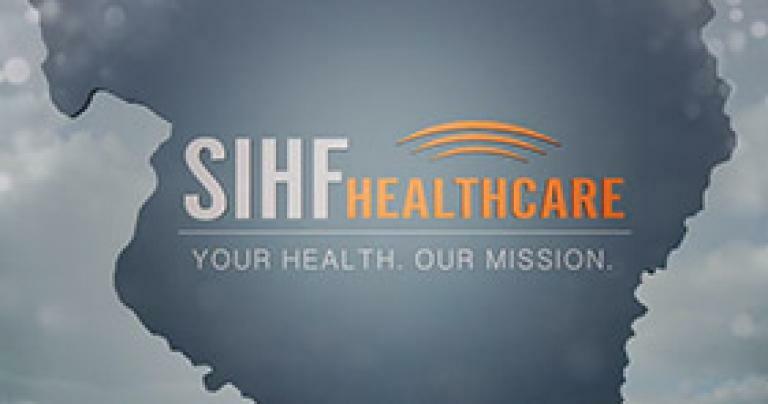 SIHF Healthcare is changing the face of healthcare by welcoming you and your loved ones with open arms, regardless of your income or your situation. Together, our team of health professionals specializing in adult & family medicine, pediatrics, obstetrics and gynecology, behavioral health and pediatric dental care services is breaking down barriers to ensure each of our neighbors and their family members have convenient access to quality care. We help you take charge of your health at every stage of life, providing care, support, education, and critical services in communities, large and small. Watch a short video about us!